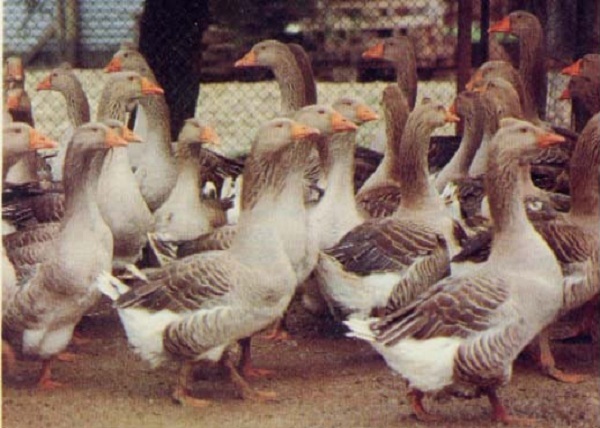 The Grigia Padovana goose (or Grigia di Padova) is an ancient well-built breed coming from Veneto (particularly the province of Padua). Today these animals are lighter, but in the past they reached 10 kg. 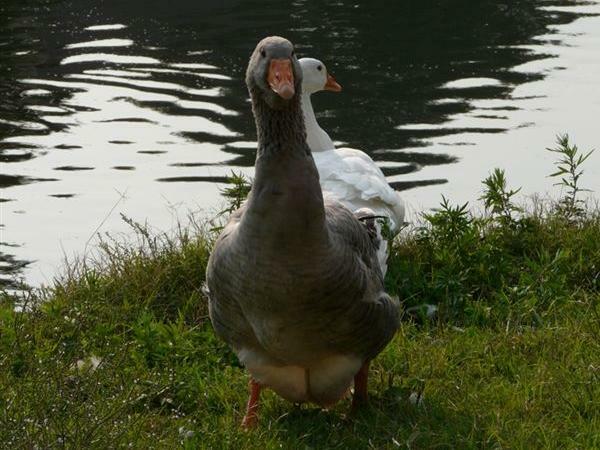 The coat is similar to the wild goose’s, it looks like the French breed Toulouse, a rural type.